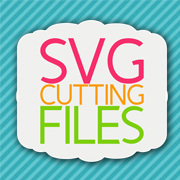 Jamie here to share 3 New SVG Cutting Files with you! 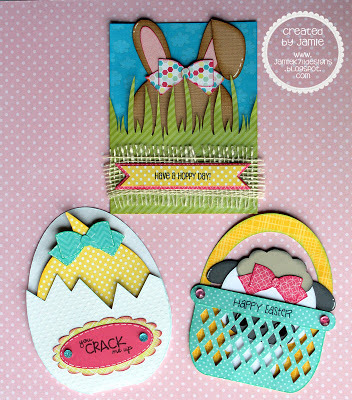 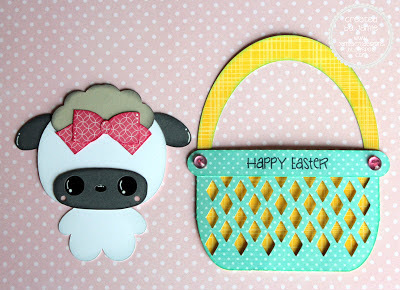 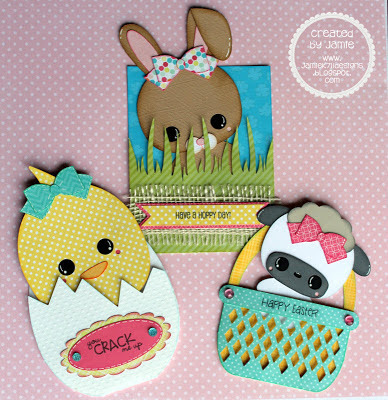 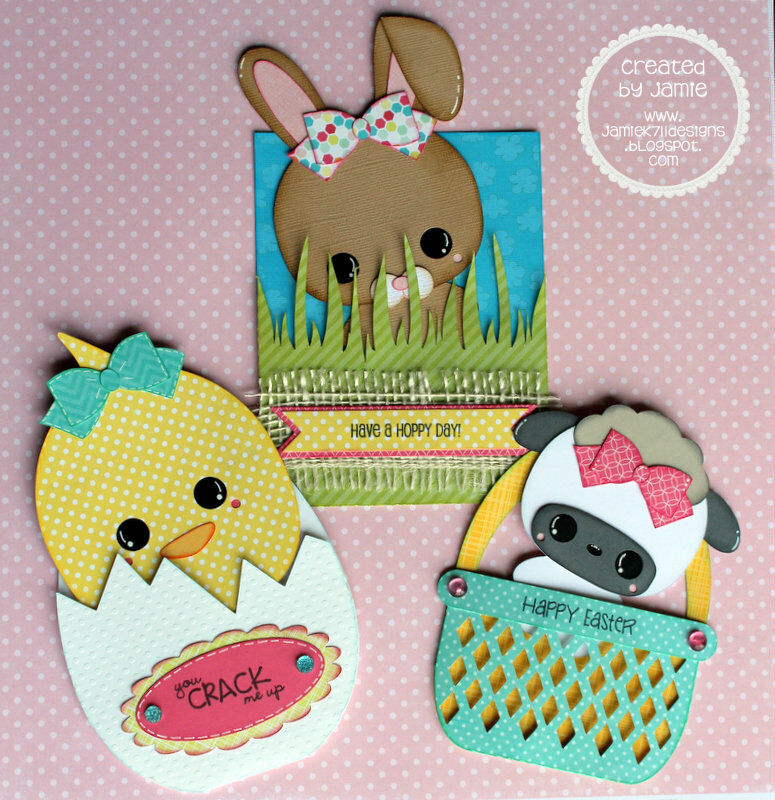 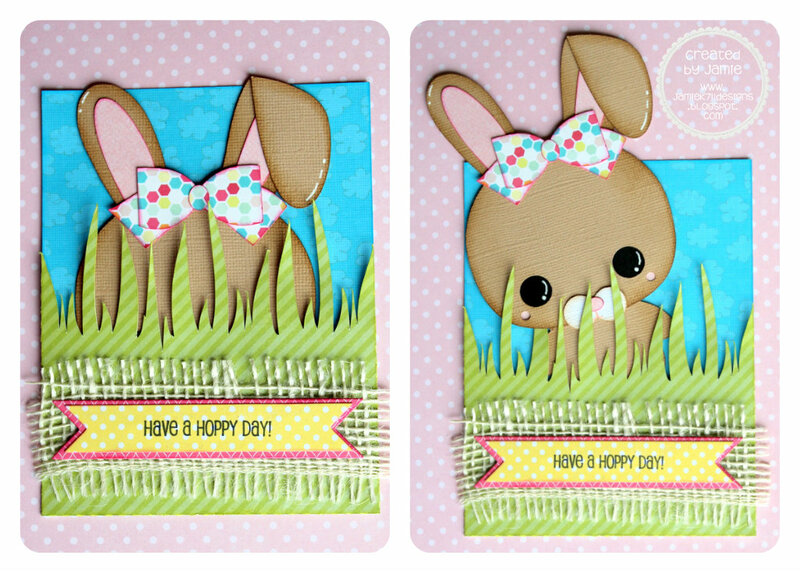 I made 3 super cute Easter Slider Cards available today HERE. 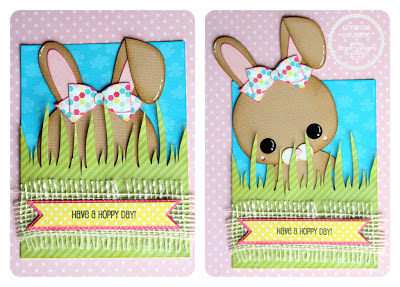 How adorable are these?! They are so easy and fun to put together. 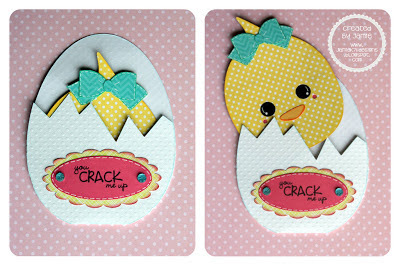 Here there are all peeking out! 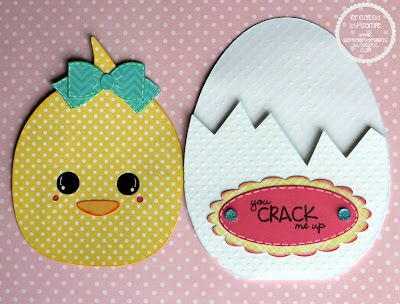 Chick in an Egg with the perfect Jaded Blossom sentiment. 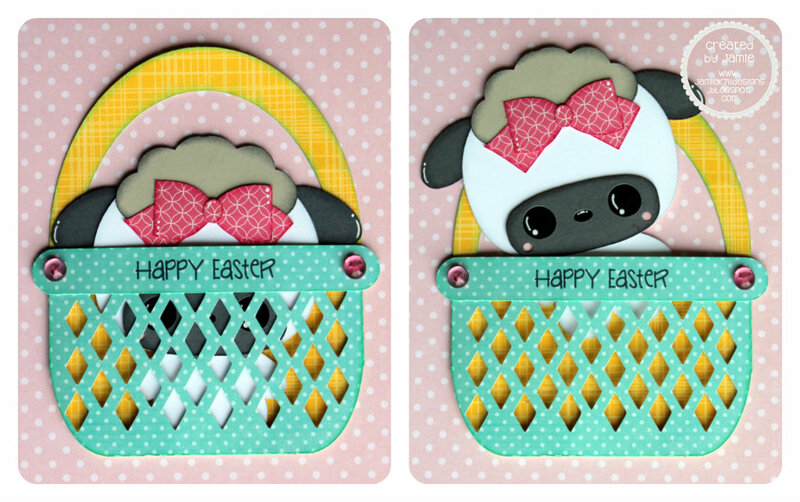 I love this adorable little Sheep with the Easter Basket! And last is the Bunny hiding in the grass. 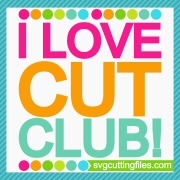 I used a flag die to stamp the sentiment on. 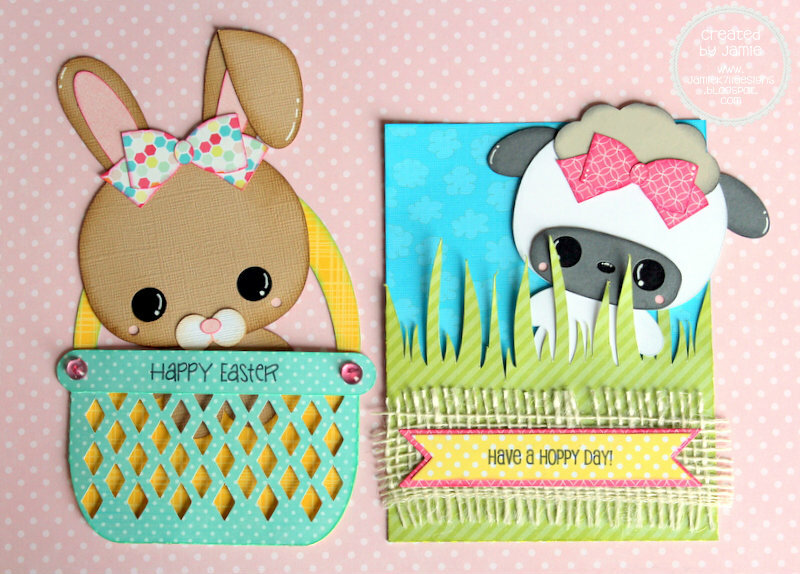 Look how cute the Sheep and Bunny look when you mix and match them! 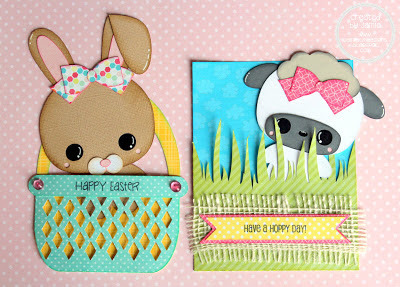 These are the cutest Easter cards ever. 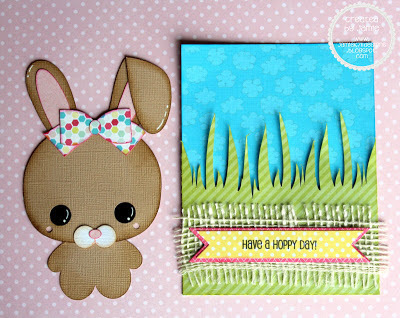 Eat Drink and be Irish!